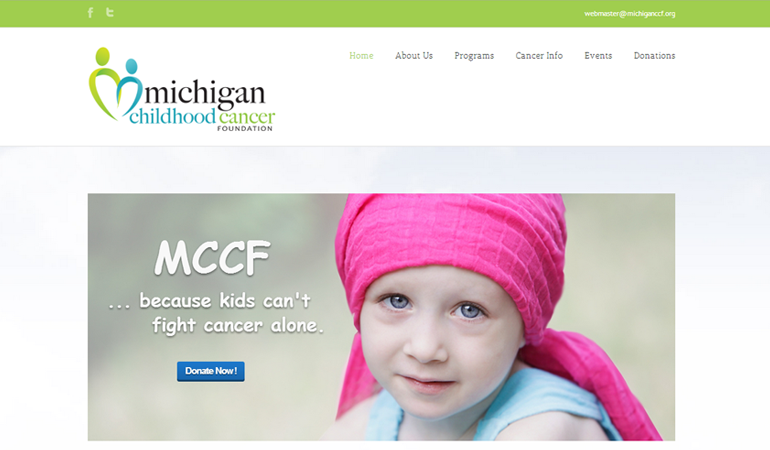 Michigan Childhood Cancer Foundation is dedicated to enhancing the lives of children with cancer and their families. Our mission is to support, educate, and advocate for children with cancer, their families, and the professionals who care for them. Michigan Childhood Cancer Foundation is dedicated to enhancing the lives of children with cancer and their families. Our mission is to support, educate, and advocate for children with cancer, their families, and the professionals who care for them. Support programs and social events allow children and adolescents with cancer and their families to connect with others who are going through similar experiences. Research has shown that support programs and activities improve the quality of life of cancer patients.